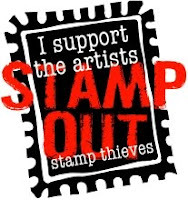 Donated from Bizzy Becs Online Store- a fabulous range of Various Stamps, Dies and Embellishments for all your crafty needs and wants. and must haves! 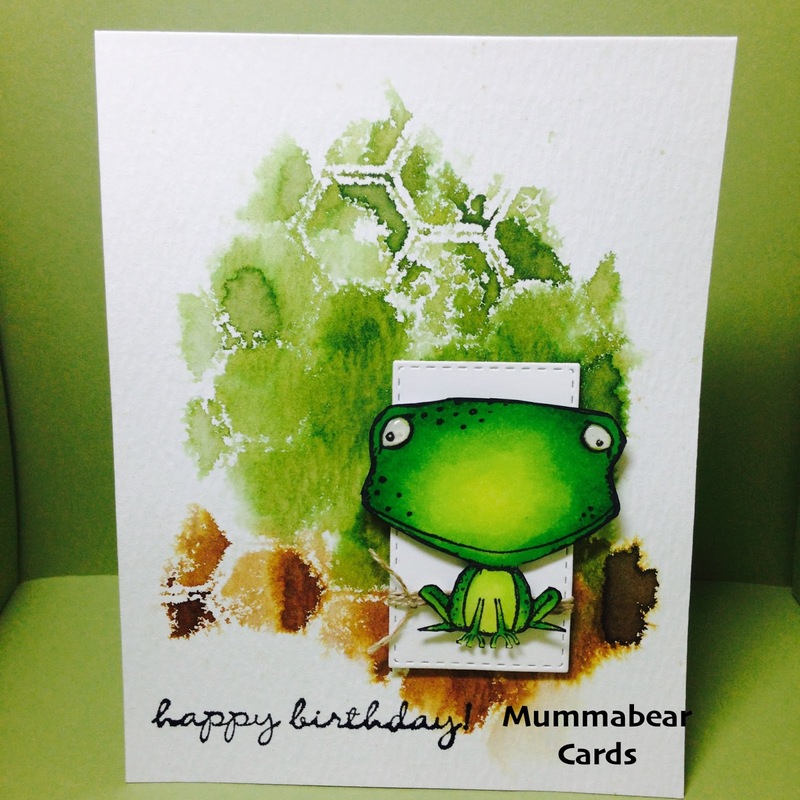 This month we are excited to introduce and welcome our newest Design Team Member Melissa. Melissa loves to create using all styles of paper crafting and comes to us from Italy. Sadly we also say goodbye to former DT Michelle, Suzanne & Sally, thank you for your past contributions and we wish you well in your future ventures. 1. "Your card must not be entered into any more then 5 challenges"
3. You MUST add a link to your **direct blog post*** . 4. 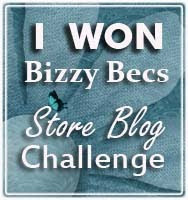 You must have a link back to the challenge blog in your post mentioning Bizzy Bec's Challenge. 5. PLEASE DO NOT link your entry to an old card, your entry must be new. "Unfortunately those entries that do not follow the RULES will be ineligible for the prize". Bye for now...Bec, Jennie, Karen, Mandy, Melissa.